Guitar gone and back: Amber Walker, happy to have instrument returned. A STOLEN guitar was returned to its rightful owner thanks to a tip-off from a shop owner. 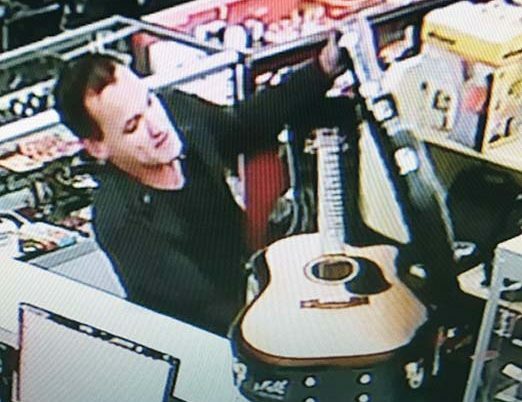 Police said a Frankston Local Cash Sales manager called the Frankston Crime Investigation Unit after “a suspicious male” tried to sell an expensive guitar in the store. 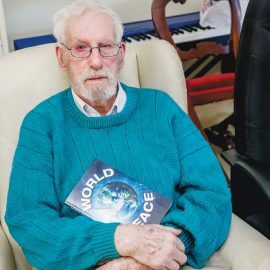 The man left the store before police arrived but the guitar was recovered. 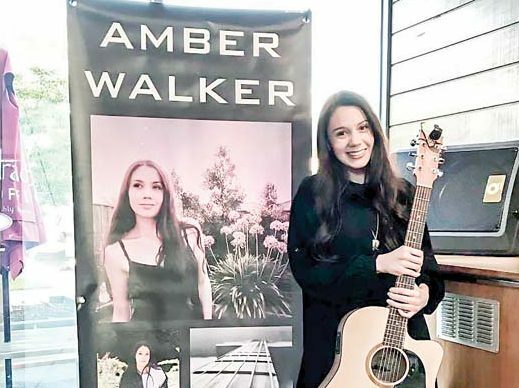 It had been stolen from a car parked at Langwarrin’s Elisabeth Murdoch College on 30 June before a gig by 18-year-old Amber Walker. Police have identified the man who tried to sell the guitar the same day it was stolen.